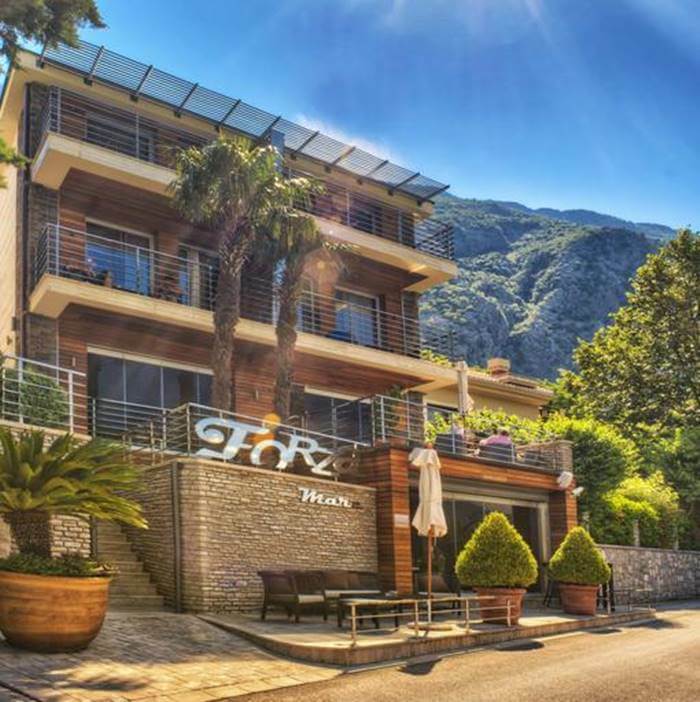 Boutique Hotel Forza Mare is a five-star jewel located in the small town of Dobrota, just 3km from Kotor. 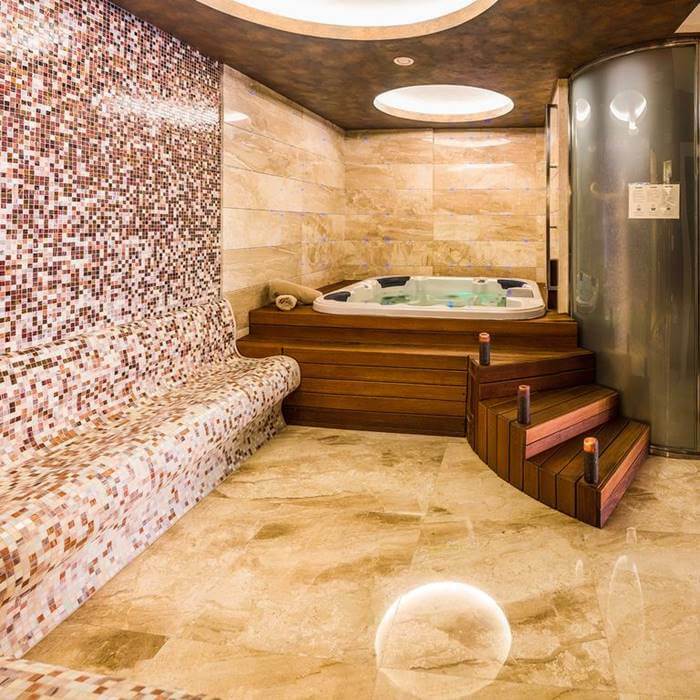 This intimate hotel offers ten uniquely decorated suites with a balcony, a private beach, swimming pool and a luxury Spa & Wellness center. 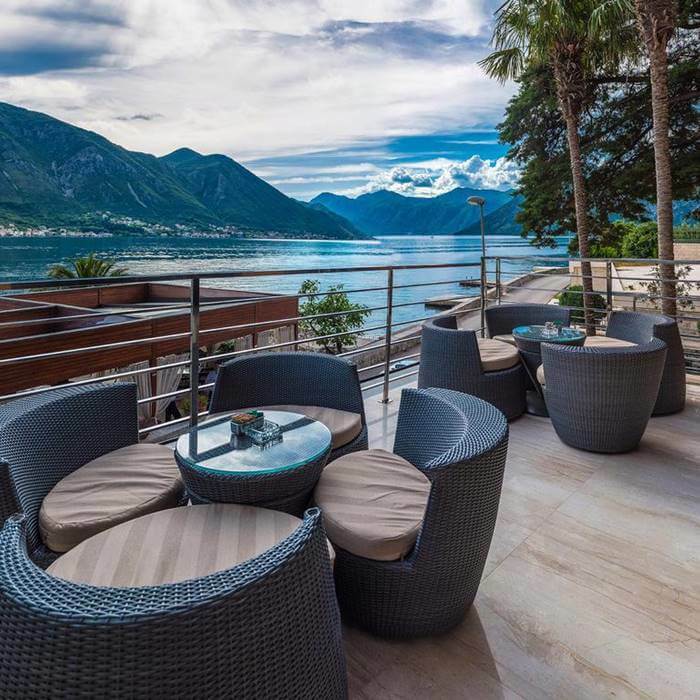 With a wide selection of cultural sites and landmarks, there is something to enjoy for everyone in the beautiful Kotor Bay. The wonderful combination of nature, enchanting medieval towns and exquisite cuisine make this region an unmissable holiday destination. 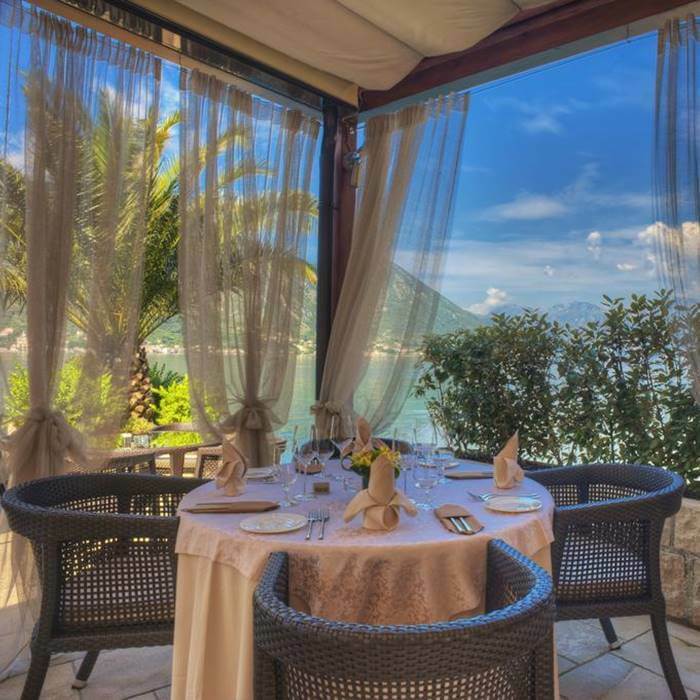 At the luxurious, five-star boutique hotel Forza Mare you can enjoy the tranquillity of the bay while you indulge in the hotel’s signature dishes, get pampered at the spa or explore the surroundings through one of the hotel’s private excursions. Relax in your own suite or at the private beach area. Take a swim in the outdoor pool or drink a glass of champagne in the Jacuzzi. 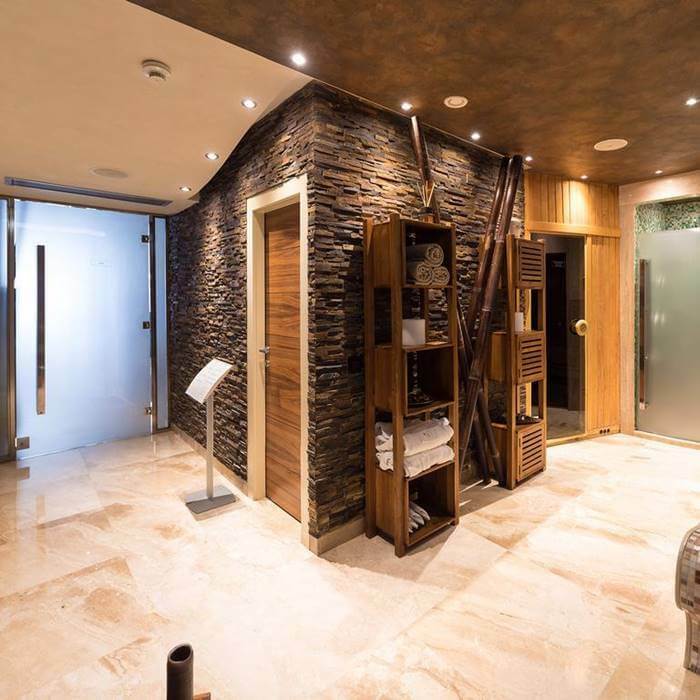 All of the facilities in the public spaces and in the suites are up to the highest luxury standards. 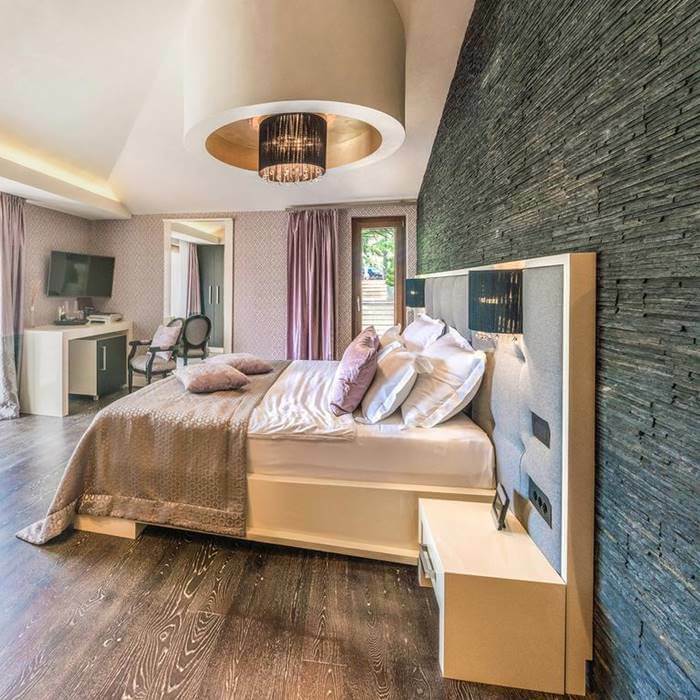 Custom made designer furniture gives each suite a unique style and tells a story about some of the earth’s most fascinating locations; Africa, Japan, Dubai, India, China, Mauritius, St Petersburg, Komodo, Vesuvius and, of course, Montenegro. Candlelit dinners on the water front dining terrace, under a moonlit sky, are the highlight of many guests’ stay. 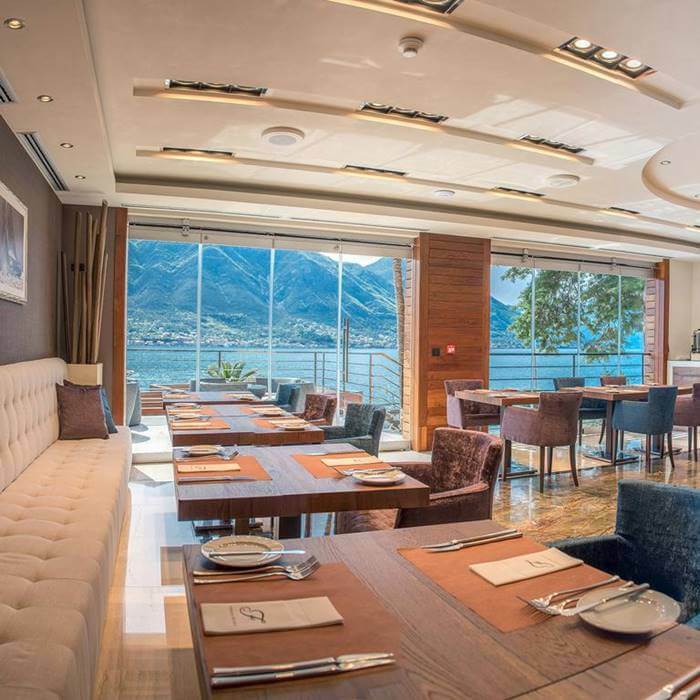 We recommend the smoked sea bass, gnocchi, cuttlefish, steak, carpaccio or lobster, but vegetarian, vegan or other special dishes can be served as well.